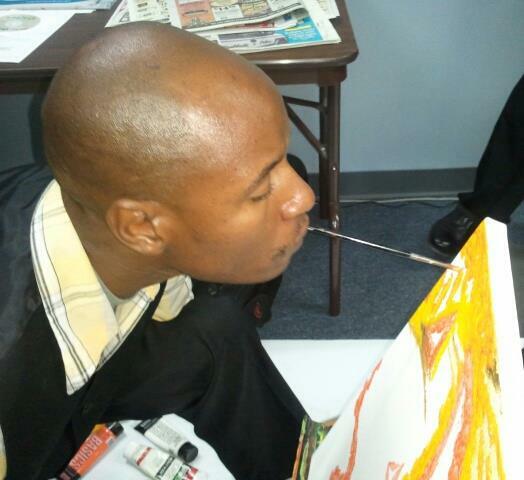 Last chance to meet and greet Haitian armless artist Herold Alvares. Come witness how he creates his paintings with his foot and mouth. March 6-14th, 2014 at Minouchic Boutique from 3-7 pm, Sundays 3-5 pm. Original art work available for purchase.